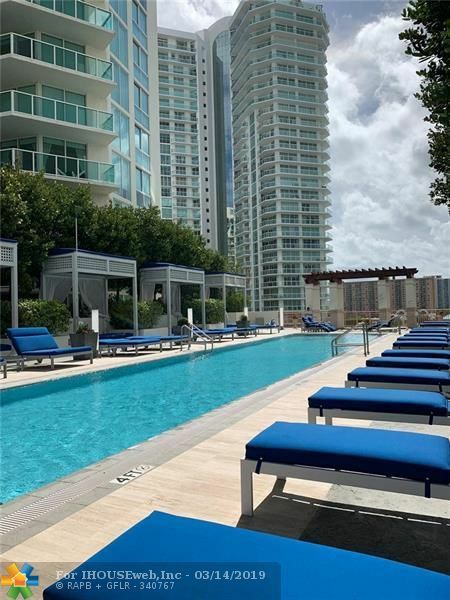 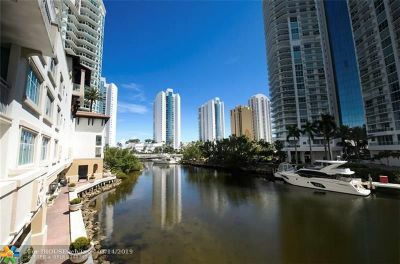 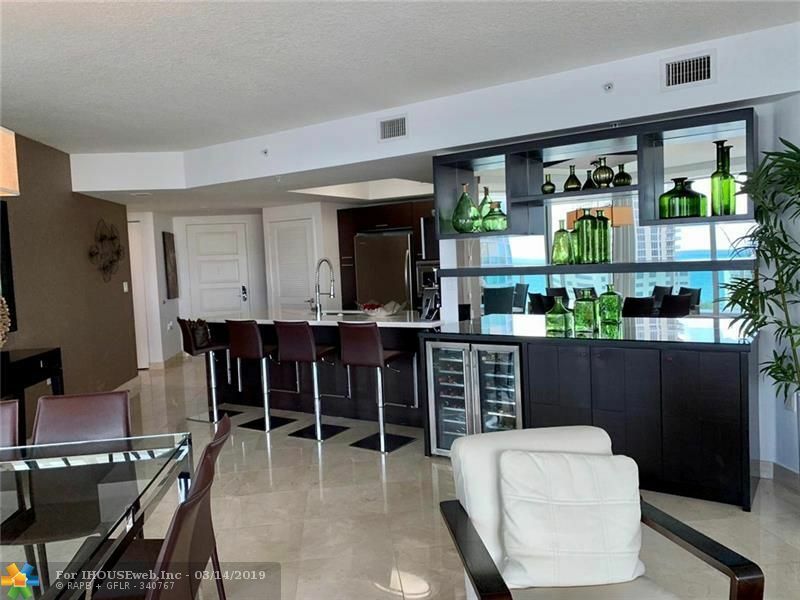 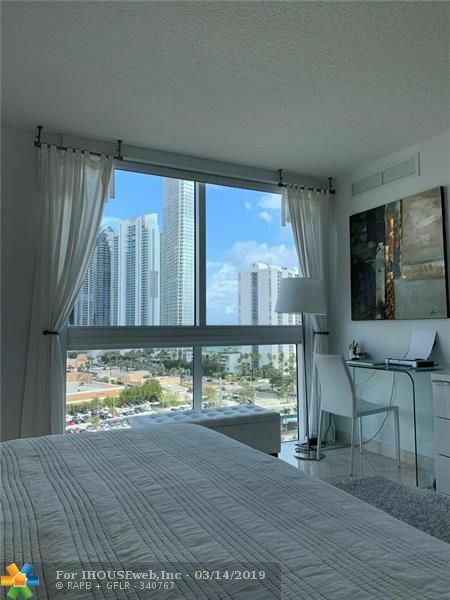 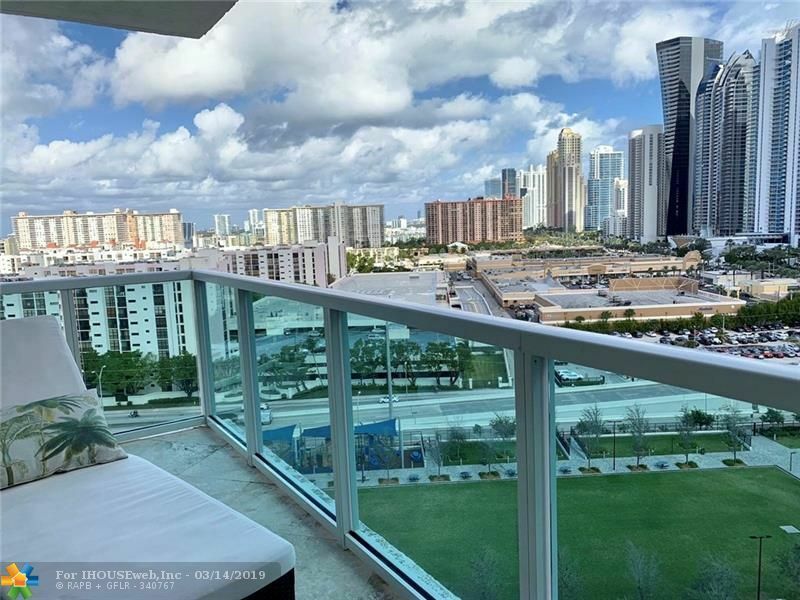 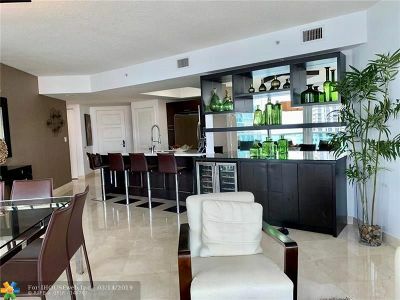 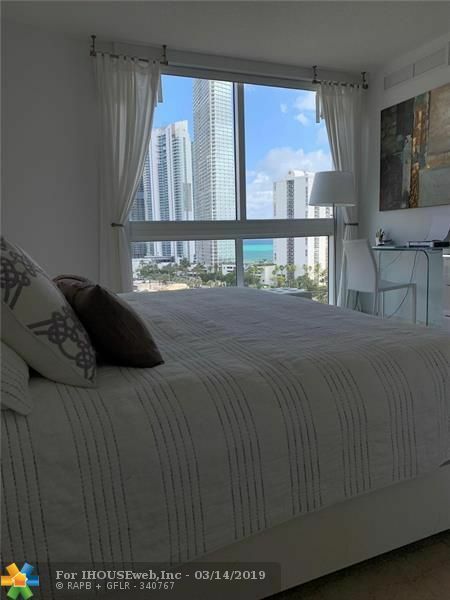 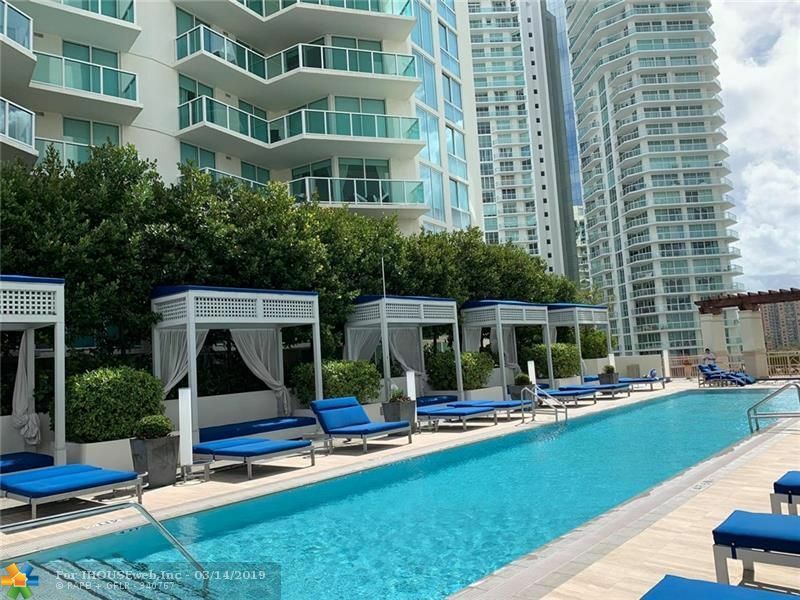 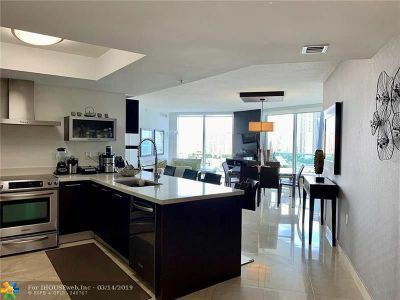 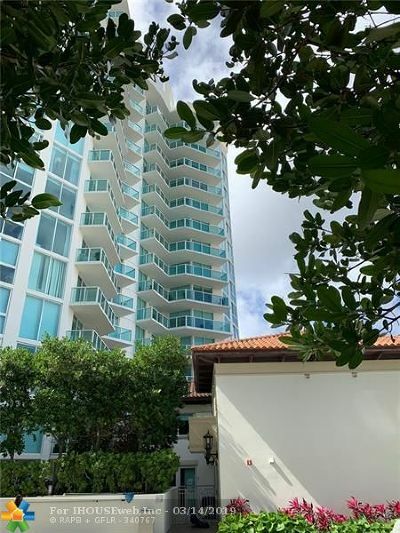 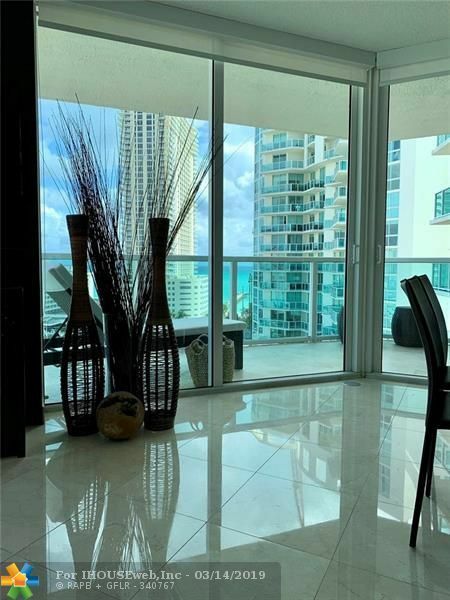 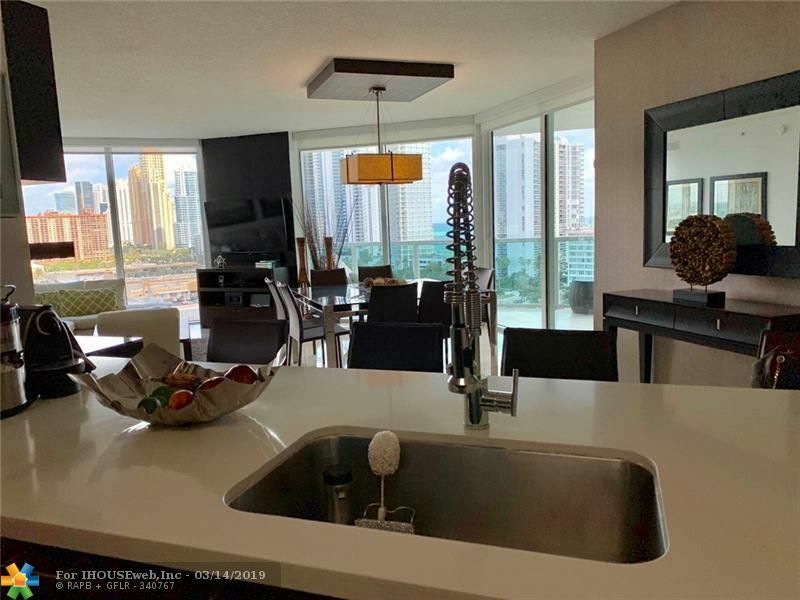 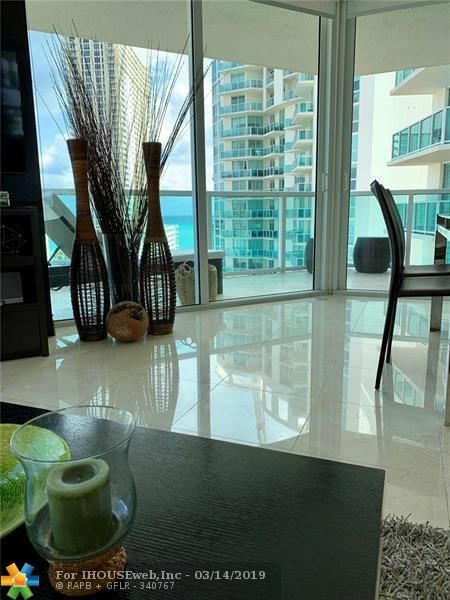 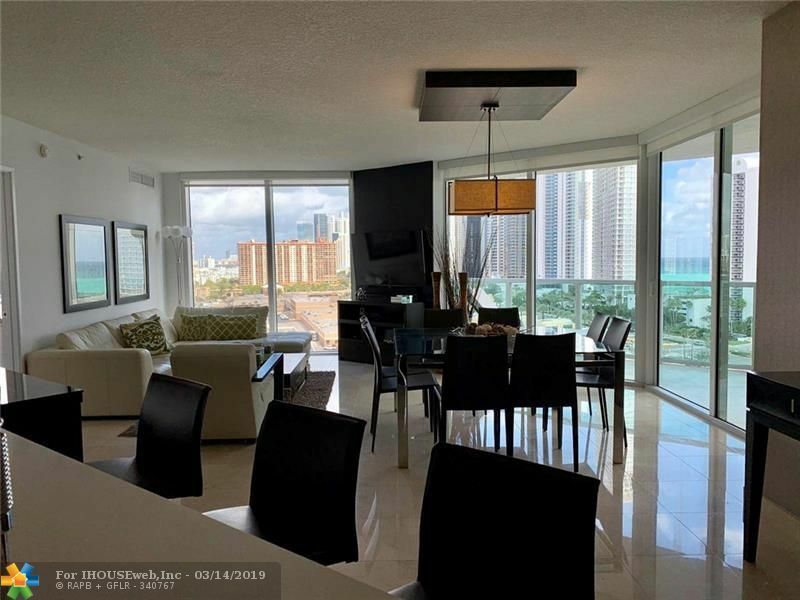 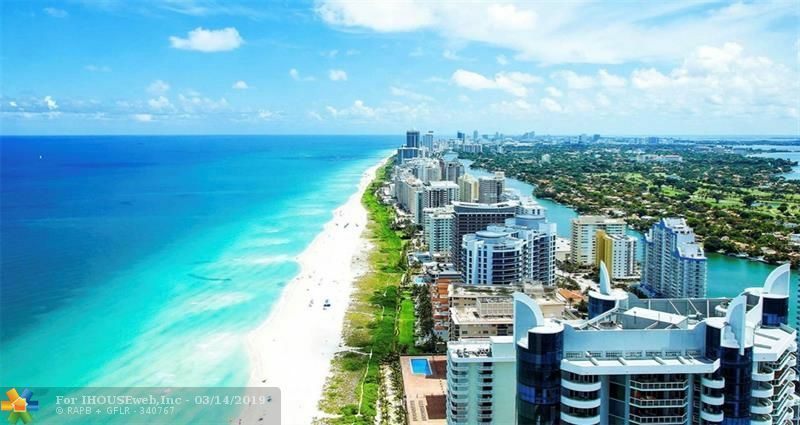 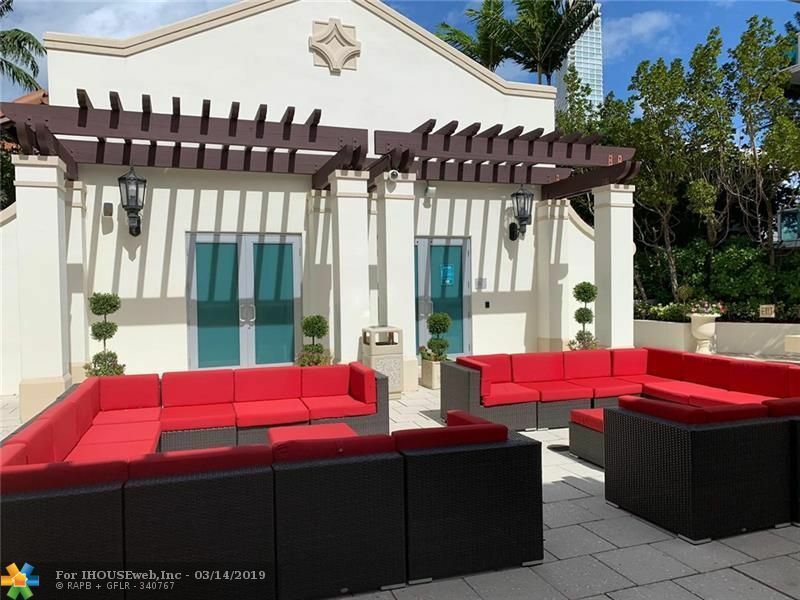 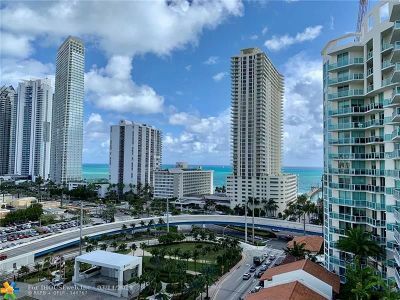 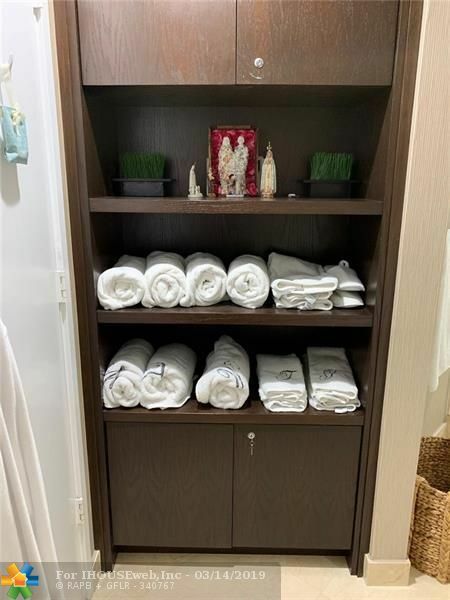 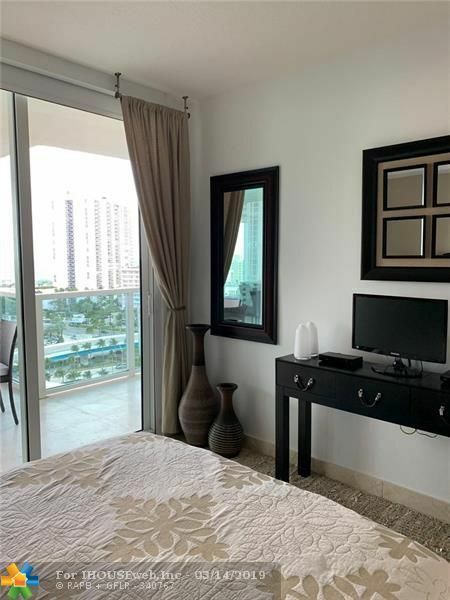 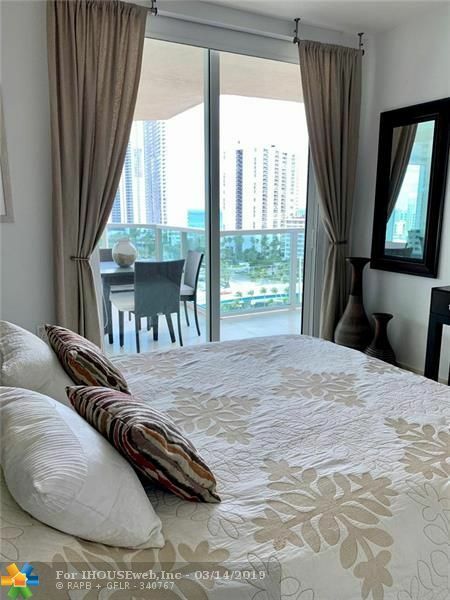 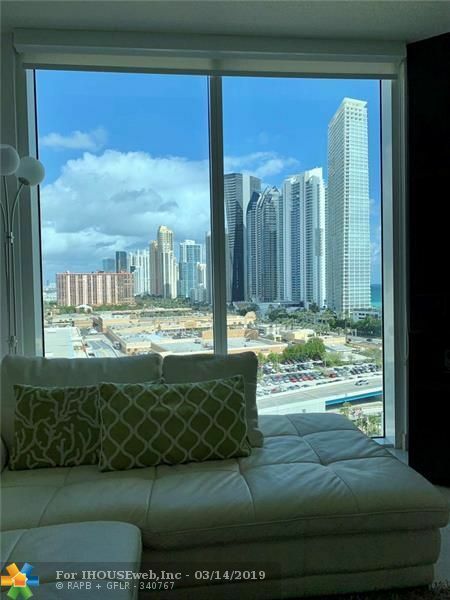 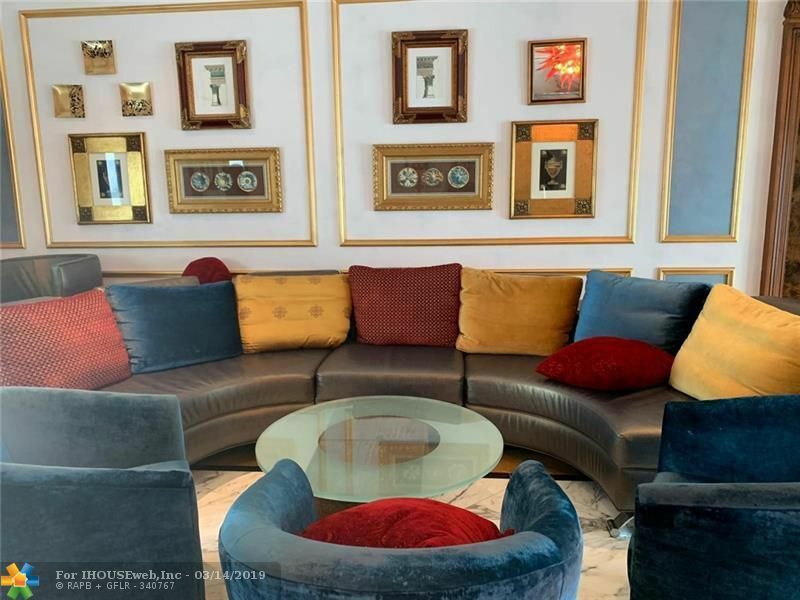 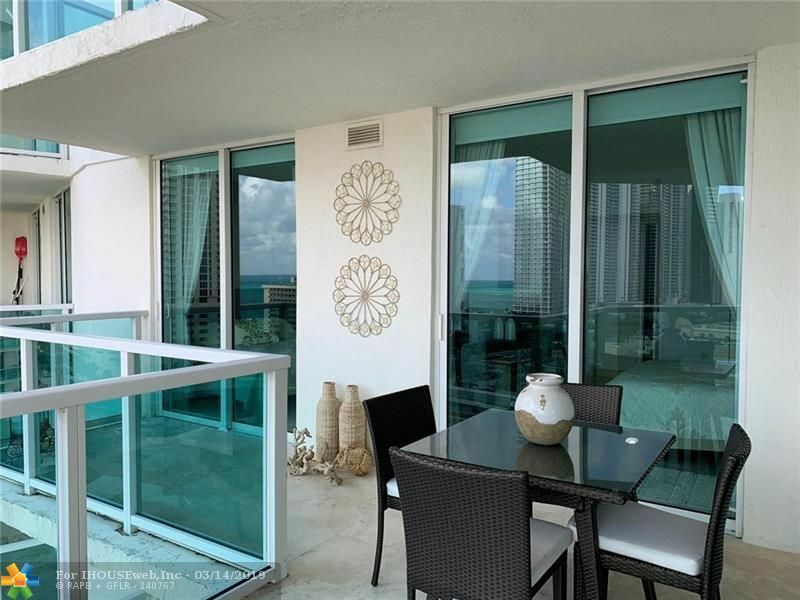 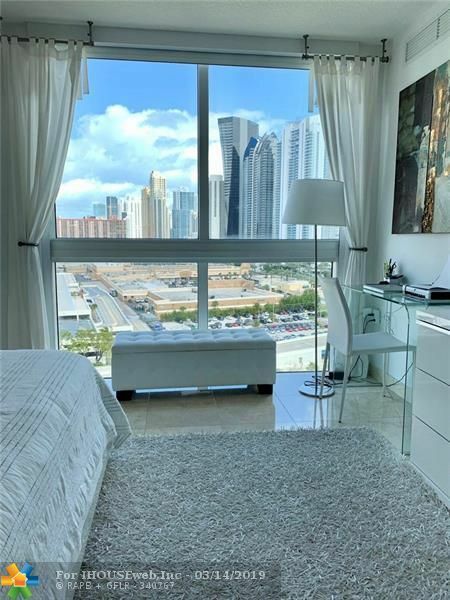 Fantastic 3BR / 2BA unit in St. Tropez on the Bay in the heart of Sunny Isles.Top of the line kitchen, ss appliances, large size balcony and spacious living area. 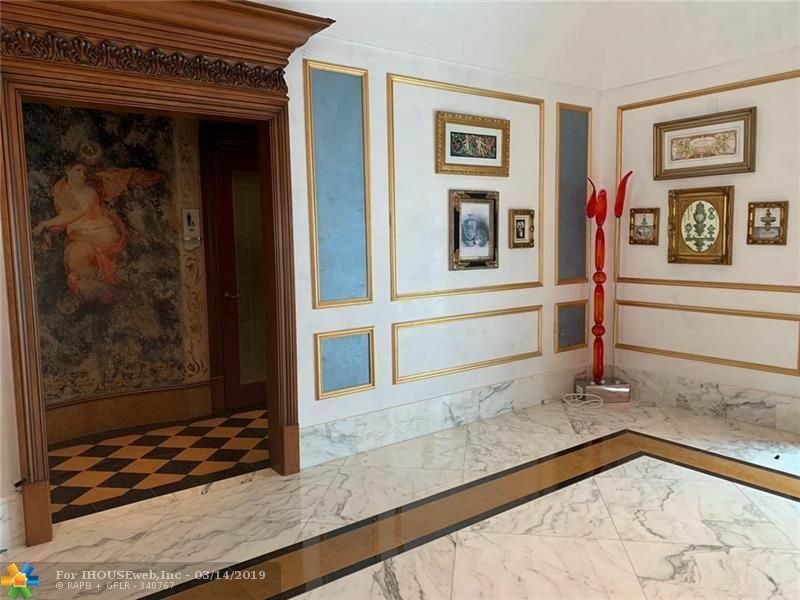 Marble floor! 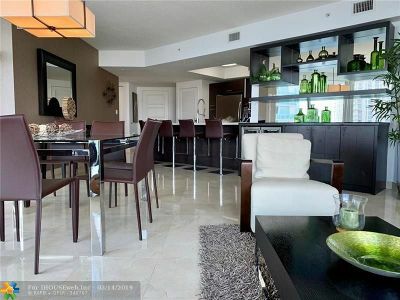 ALL BEAUTIFULLY FURNISHED AND DECORATED. 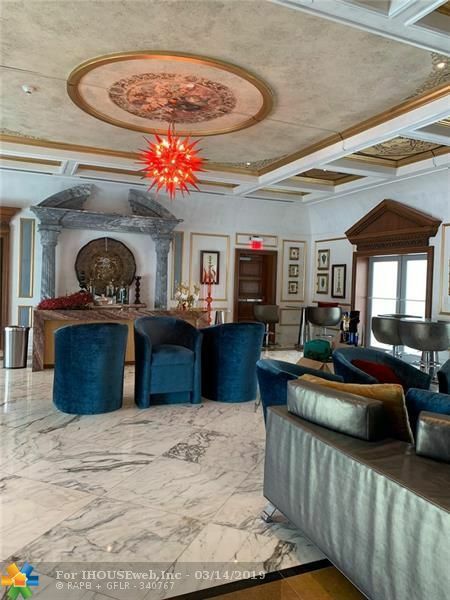 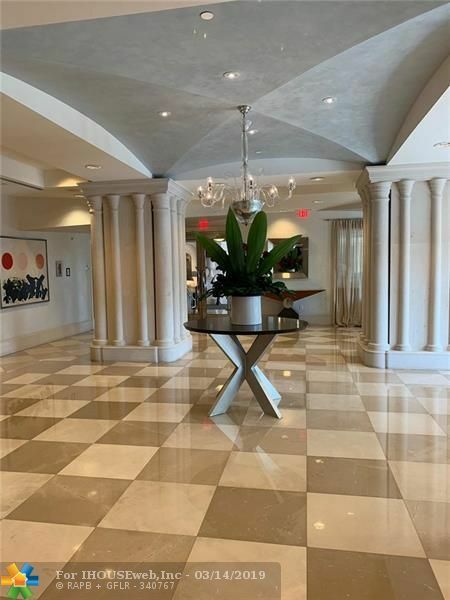 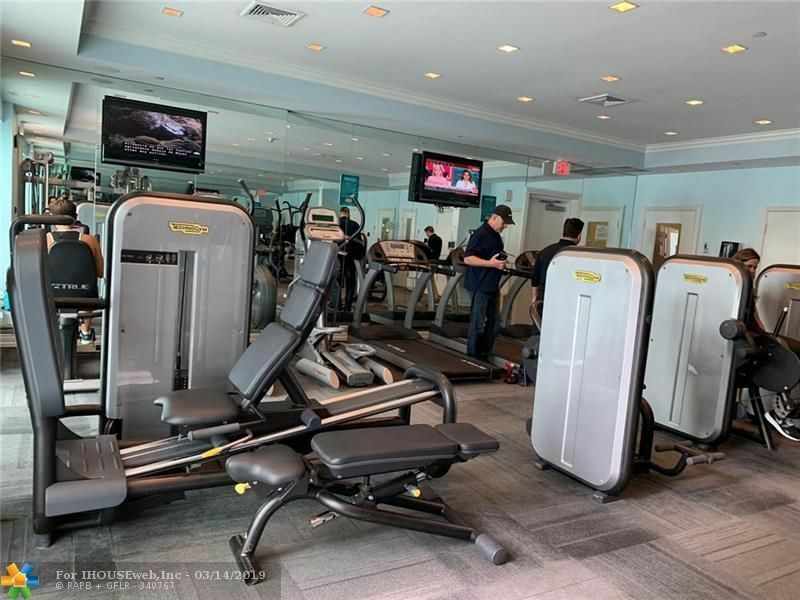 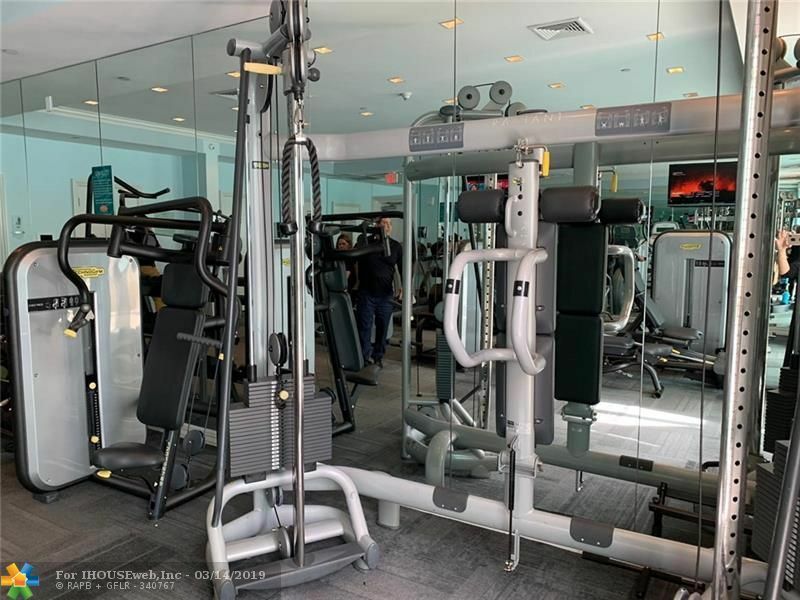 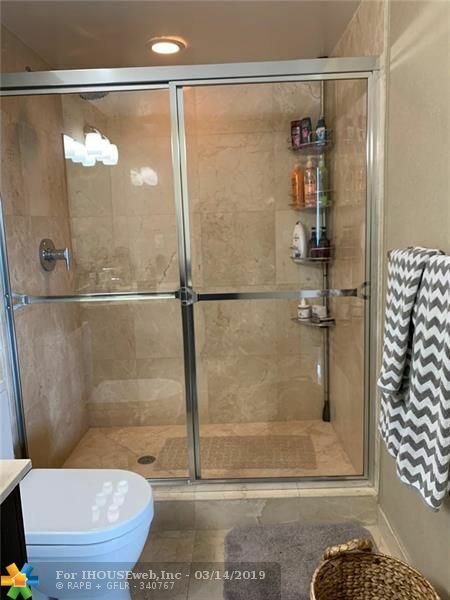 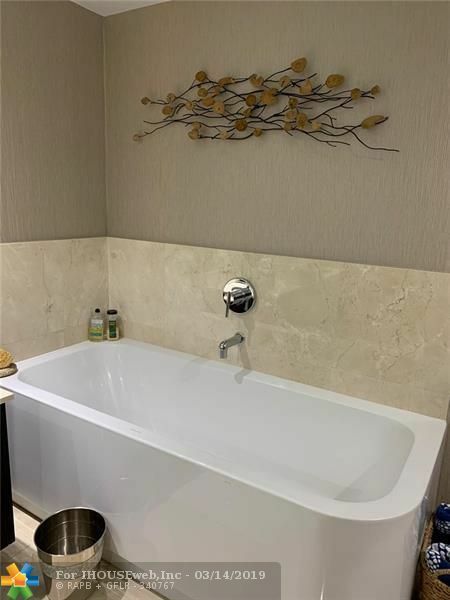 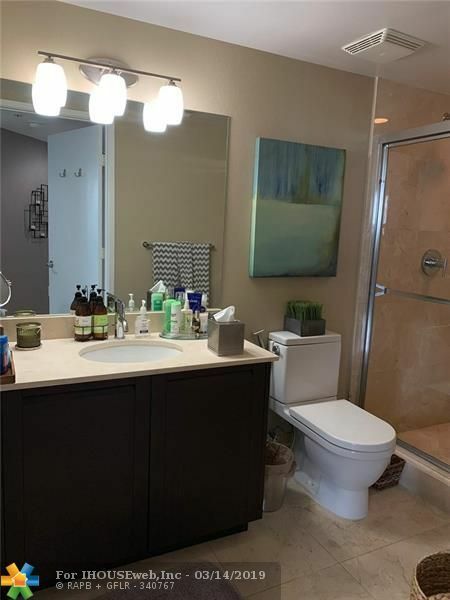 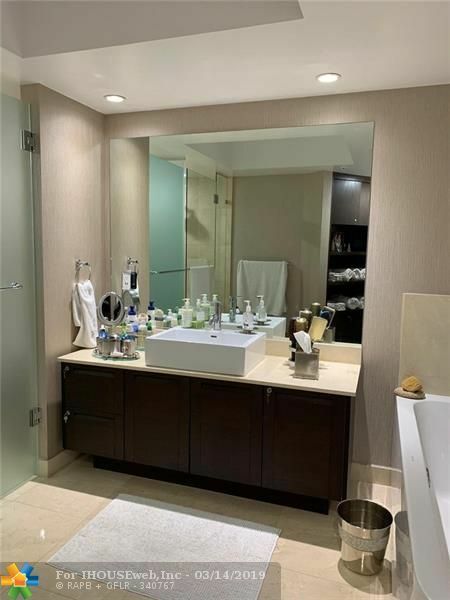 âattention to every detailâ.Enjoy water views from every room.Amazing Full service waterfront building with security, community room, exercise room, spa, events room,large pool area, concierge,docks and private beach! 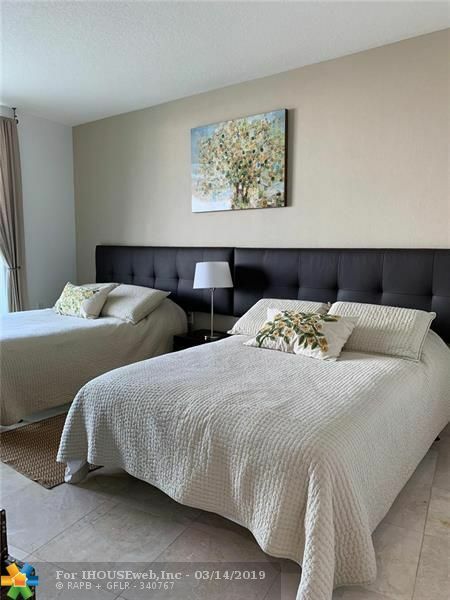 common areas and amenities, walk to the beach, one mile to BAL HARBOR SHOPS and close to AVENTURA MALL. 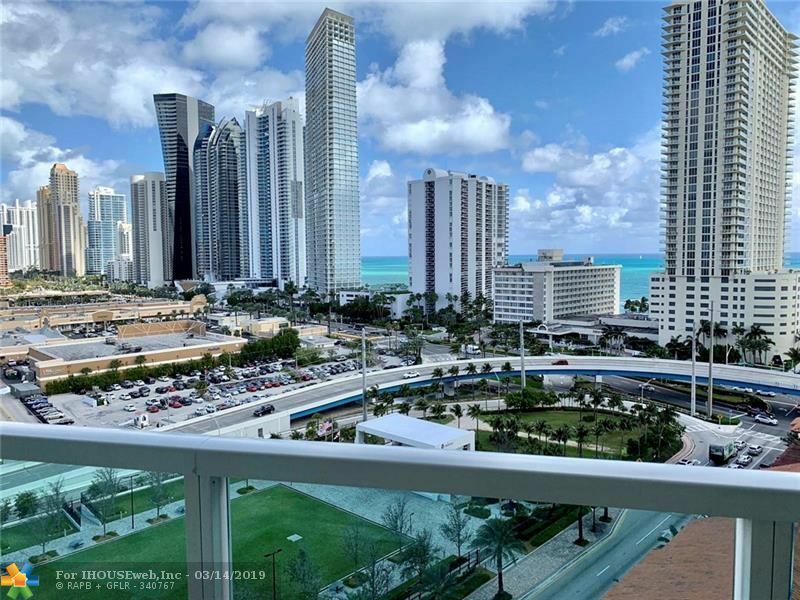 2 parking spaces, 1 assigned and 1 VALET parking included.Must to see !